Kidney stones may tend to be present in the kidney and not show any symptoms for years. It is only when the stone tries to move out of the body; it creates trouble for the patient. It may block urinary tract tube and cause damage to it. Symptoms tend to vary from person to person. Some of the common symptoms of kidney stones are pain in the lower back, fever, nausea and burning sensation in the urine. Men have a greater chance of suffering from stone as compared to women and people between the ages of 20 to 40 suffer from it. Kidney stones can be prevented by increasing intake of water and fiber and decreasing consumption of meat. 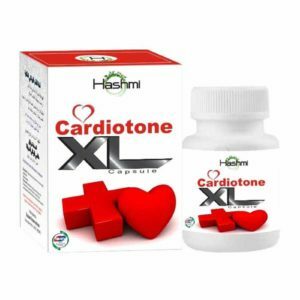 Couple it along with light exercises and you will never suffer from kidney stone in your life. Kidney stones can be extremely painful and if not treated on time, it can lead to several complications. Amdel Herbal brings to you Stonil which is a Natural method of Kidney Stones Treatment. 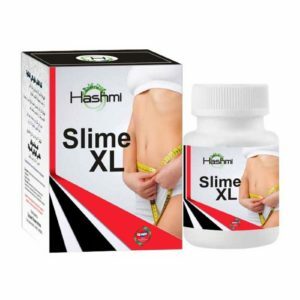 This is the number one selling herbal treatment for kidney stones. 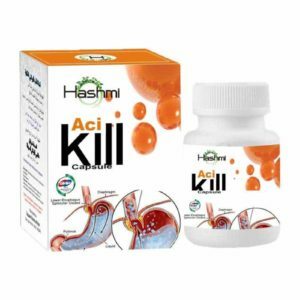 It is one of the most effective and non invasive method for treatment of kidney stones. 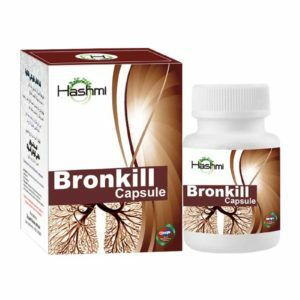 It is beneficial in treatment of both kidney and gall bladder stones. 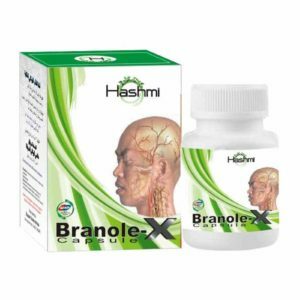 Made from a combination of natural herbs, it is completely safe to use and gives immediate relief from pain. 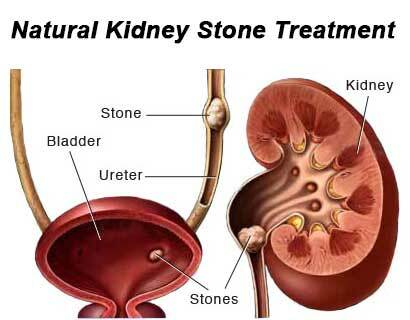 We provide India’s Best Natural cure for Kidney Stones Treatment. 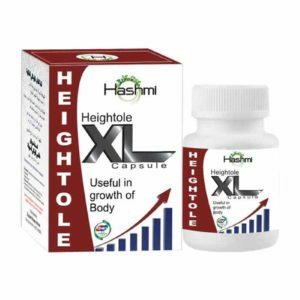 It has enabled millions of patients across the world to lead a painless life. 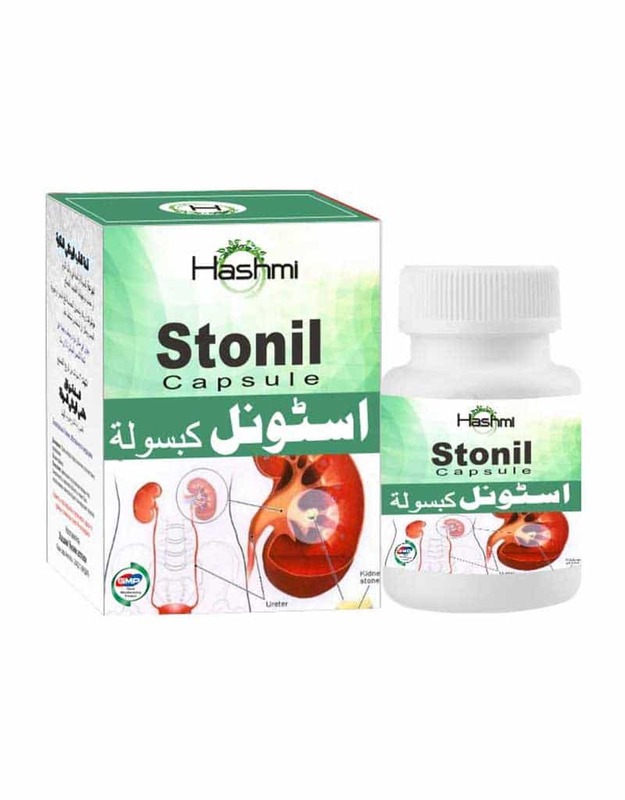 Call Amdel Herbal today and order Stonil for treatment of kidney stones in a natural manner without any kind of side effect.